Lisa Finaldi is the former National Campaigns Director for Greenpeace US. While the General Assembly is currently focused on smoothing the road to drill for natural gas in North Carolina, a new report shows the economic value clean energy has brought to our state over the past five years. The report was prepared by Research Triangle Institute and LaCapra Associates. Clean energy programs created or retained over 21,000 jobs. The clean energy industry and government incentives spurred $1.4 billion in project investments. These projects contributed about $1.7 billion to the gross state product. Clean energy and energy efficiency projects saved 8.2 million megawatt hours of energy. For every $1 spent on renewable projects, $1.90 was generated for that investment. For energy efficiency projects, $1.67 was generated for that investment. Finally, rate payers benefit from renewables and energy efficiency programs. A typical NC residential customer saved $.50 per month last year and that is expected to only rise if our state continues to lead in this industry. Earlier this year the Washington Post reported that the conservative Heartland Institute and the American Legislative Exchange Council (ALEC) were considering a strategy to repeal North Carolina’s Renewable Energy Standard (RES). Our state has the only RES legislation in the south. This legislation requires utilities to hold a portion of their energy portfolio in renewables. This legislation and incentive programs are the reason for the healthiness of the renewable energy industry. As the governor and legislature focus on job creation and economic development, this part of the energy sector now has a strong and proven track record and should be encouraged to grow. The closed-door decision by the NC Utilities Commission (NCUC) and the Public Staff to end its investigation into the Duke-Progress merger in exchange for a handful of restrained conditions is another missed opportunity by state regulators to protect NC consumers. 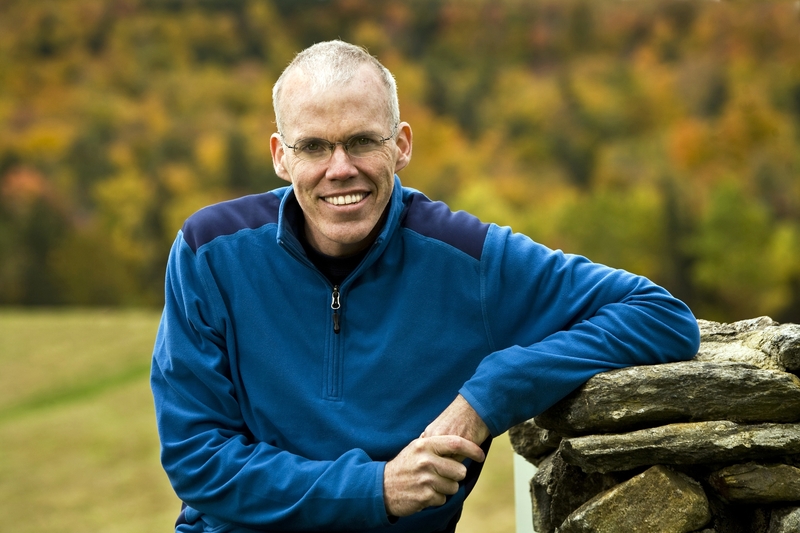 Bill McKibben, well-known author, scholar and advocate for taking action to address climate change, will speak at Duke University on Monday evening. His road tour – Do the Math – explains the terrifying arithmetic of the climate crisis and focuses on building a movement to avoid the most catastrophic effects of a warming planet. If you need any convincing to get involved, this event will motivate you. Mike Brune, CEO of the Sierra Club, will join McKibben. When: Nov. 19th, Doors open at 6 pm, program begins at 7 pm. Cost: $5 – after you register you’ll be taken to the page where you can buy your tickets.